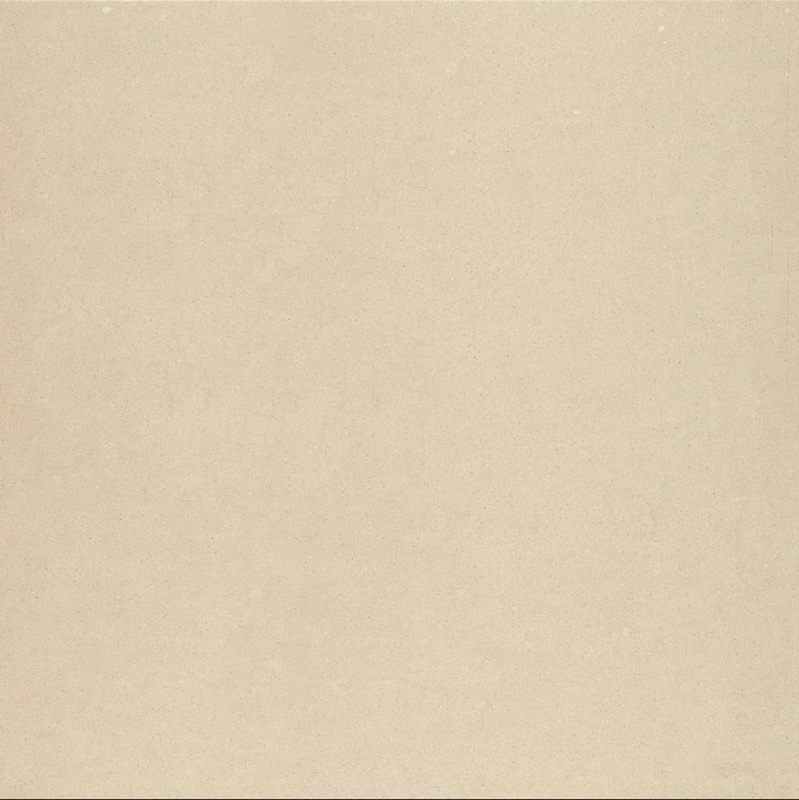 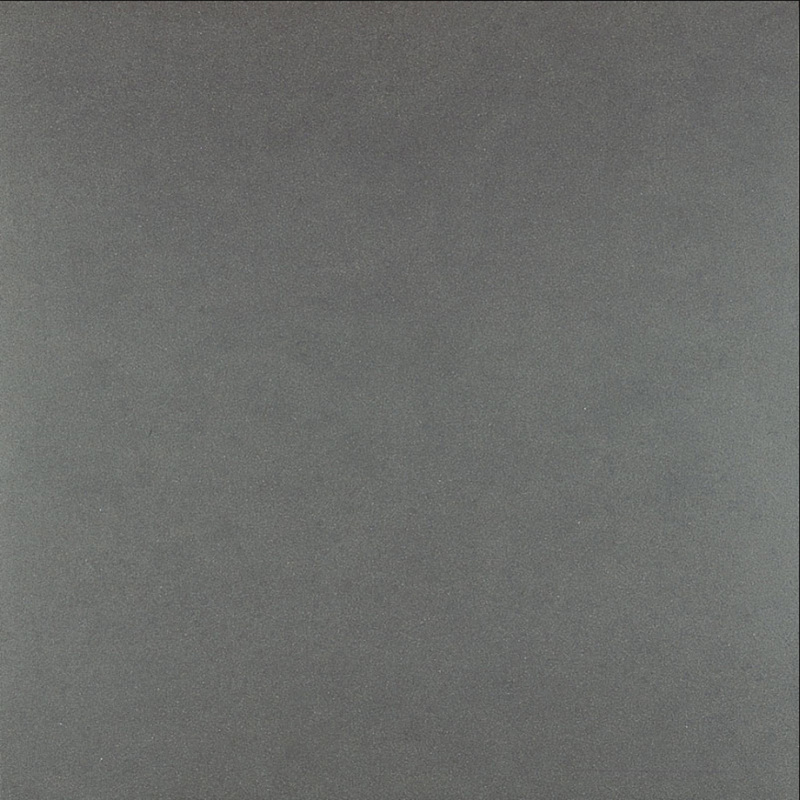 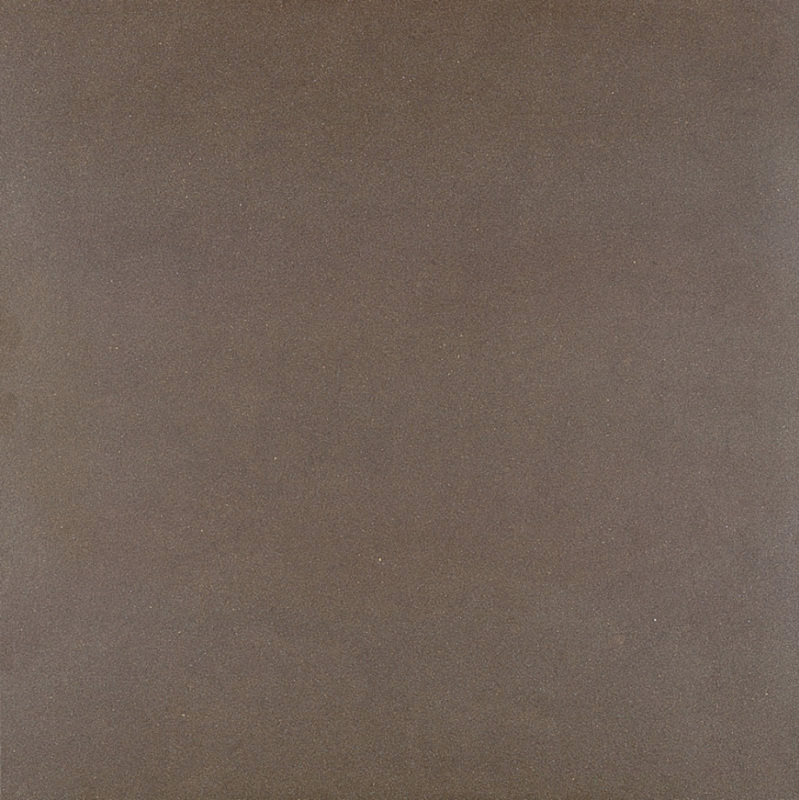 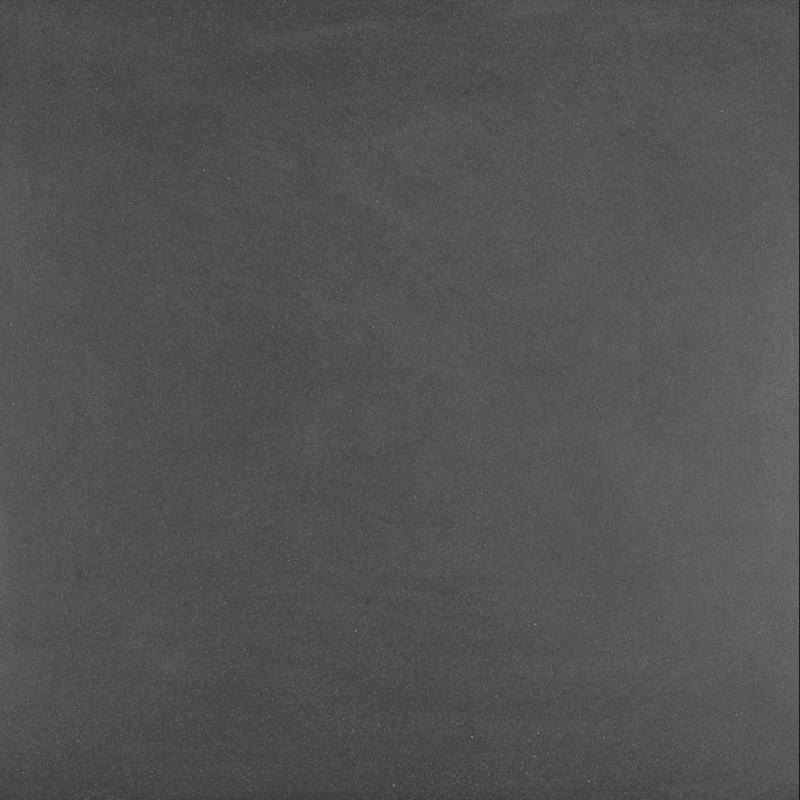 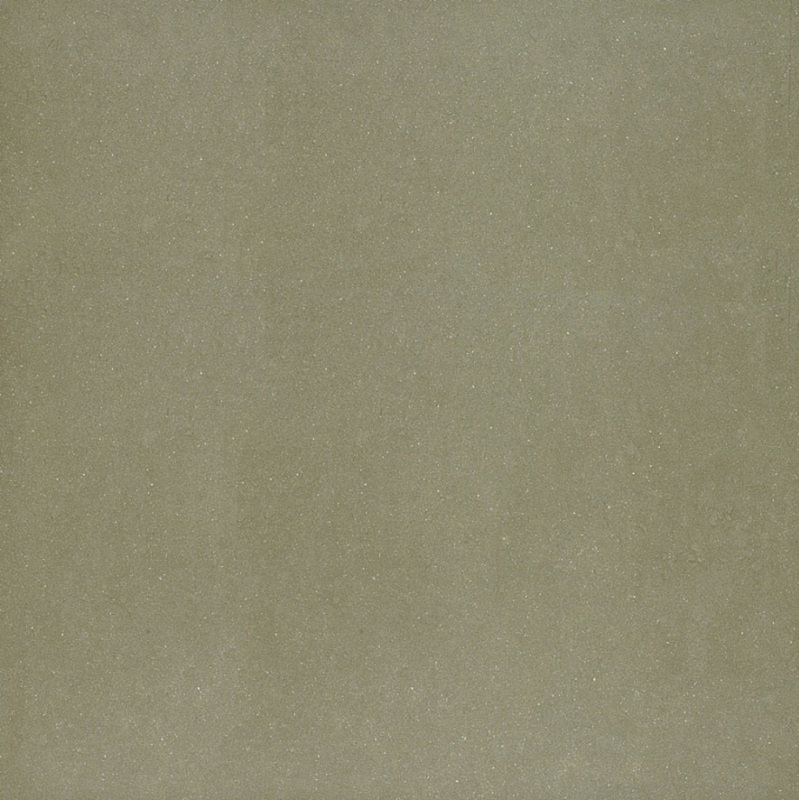 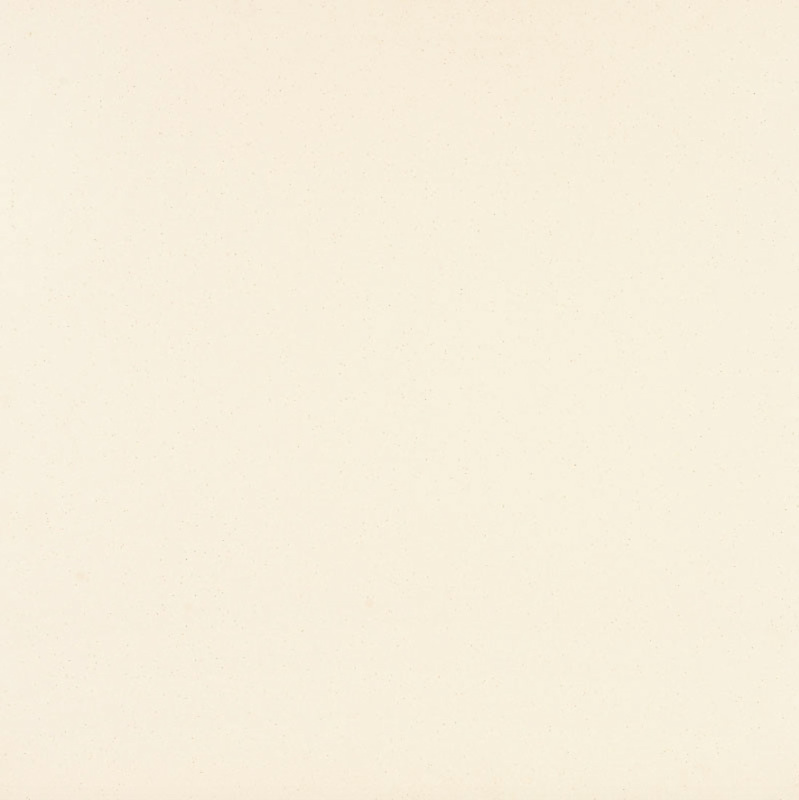 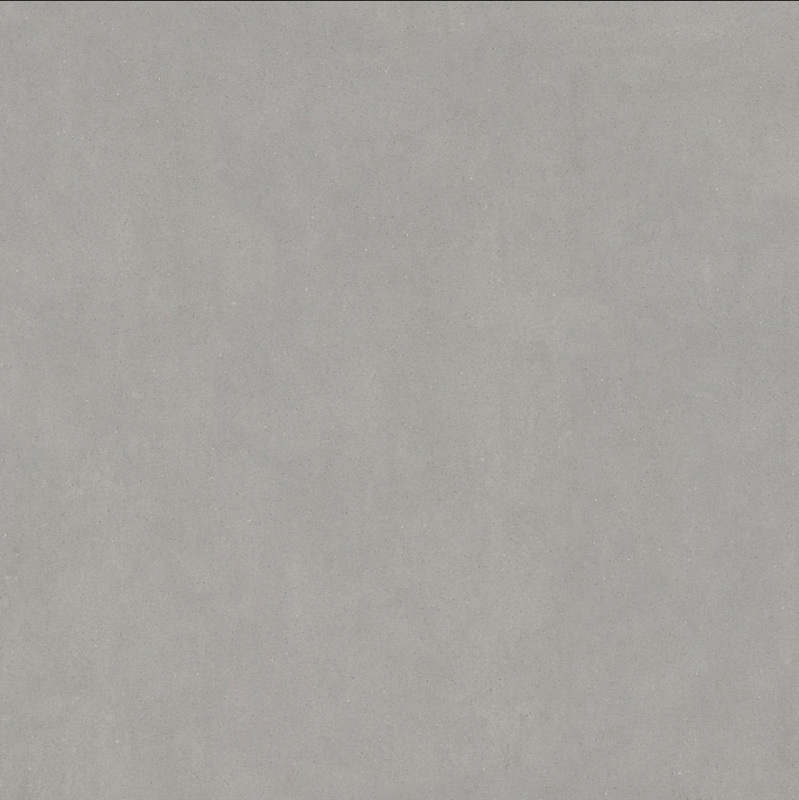 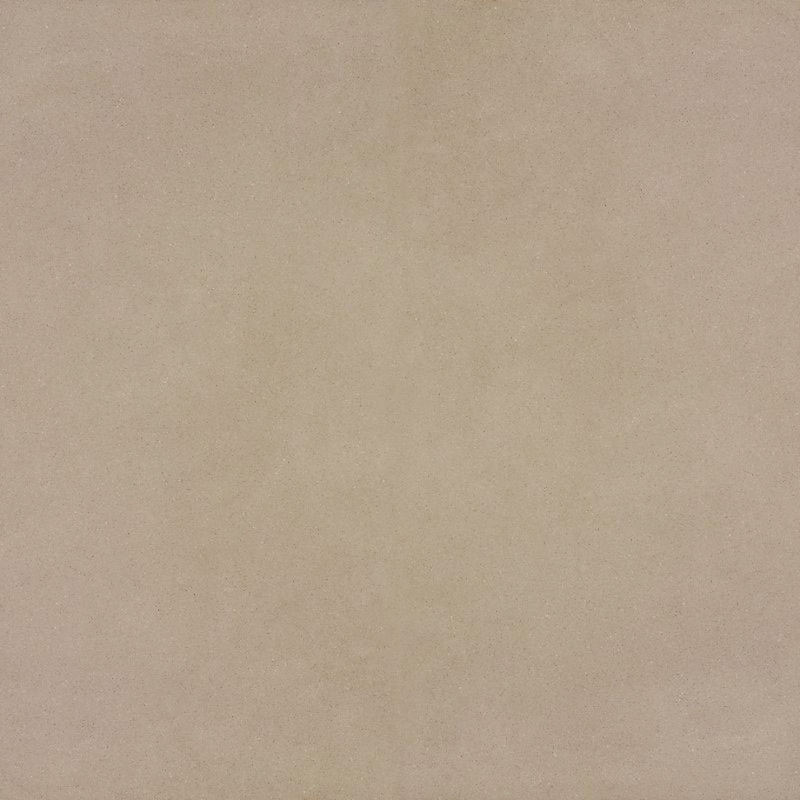 Ideal for projects that require a porcelain tile with a contemporary yet minimal design. The MORE porcelain tile range is suited for architectural projects big and small. 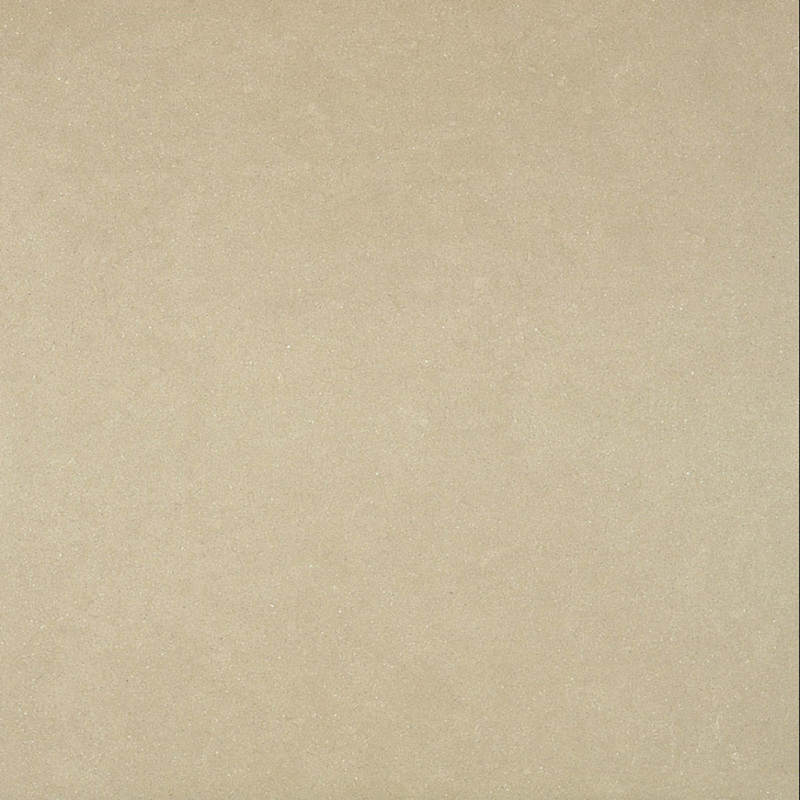 Similar to other porcelain tiles MORE is available in matt and smooth finishes. 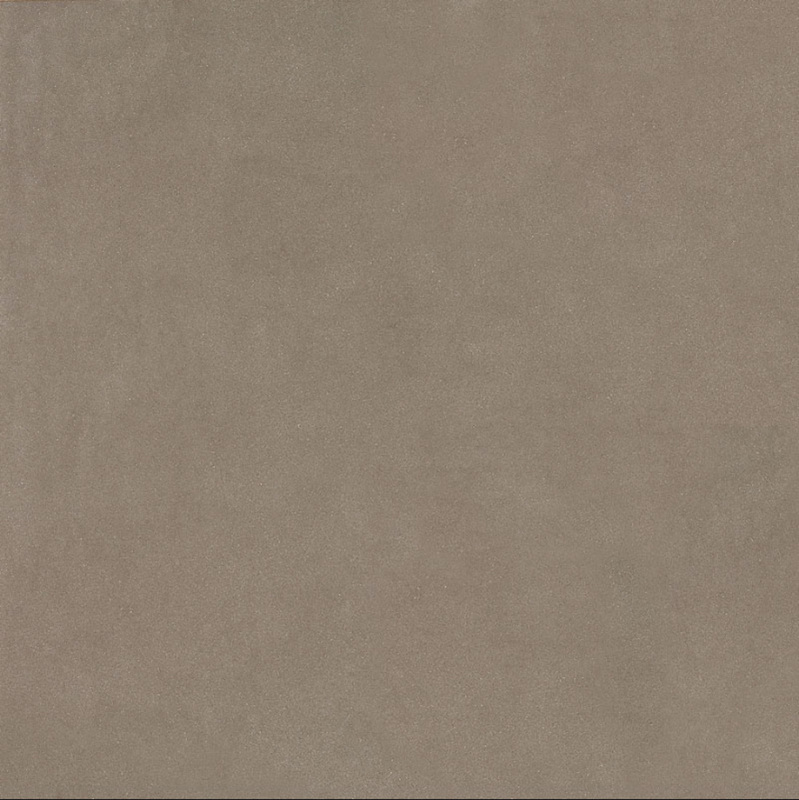 However, MORE also offers a totally unique scratched finish, Its lightly marked texture that’s attractive to the eye and the feel.